Manhattanite Catherine O’Mara bonds with a young man who has run away from his father. 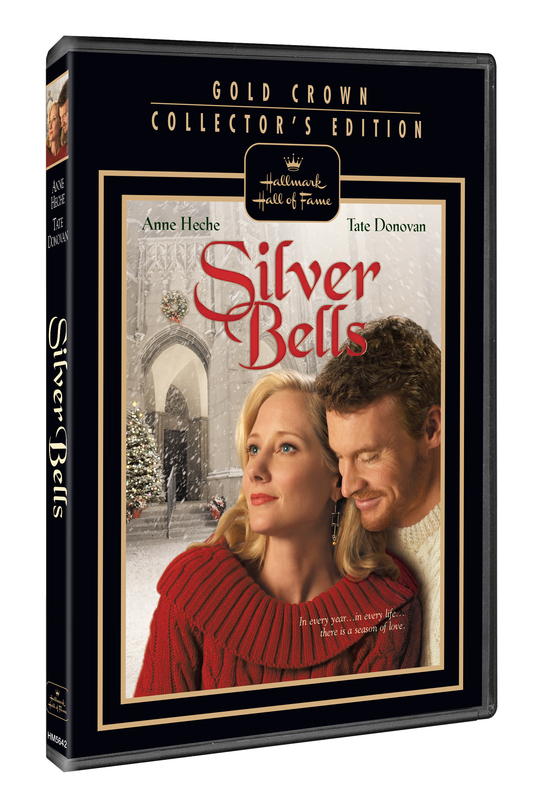 When the father returns to New York a year later to sell his Christmas trees, he and Catherine cross paths. 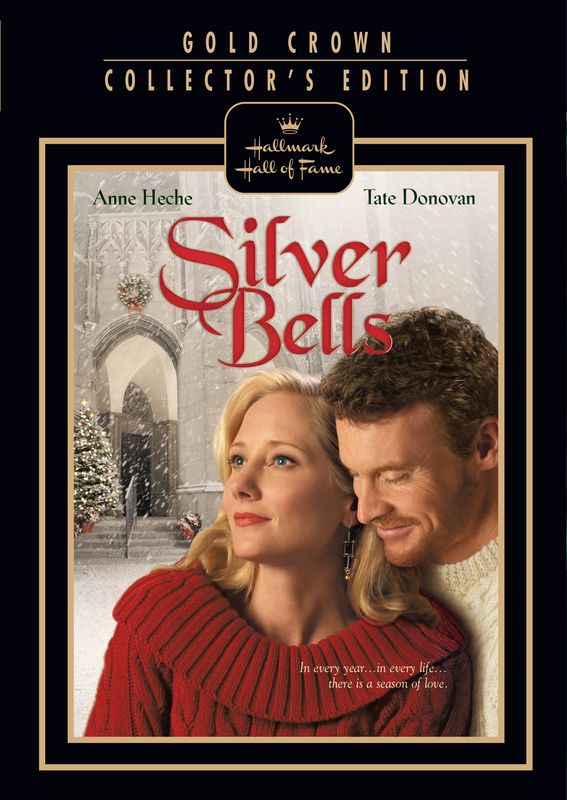 Anne Heche and Tate Donovan star in an adaptation of Luanne Rice’s holiday tale about a widower who finds love in New York City.